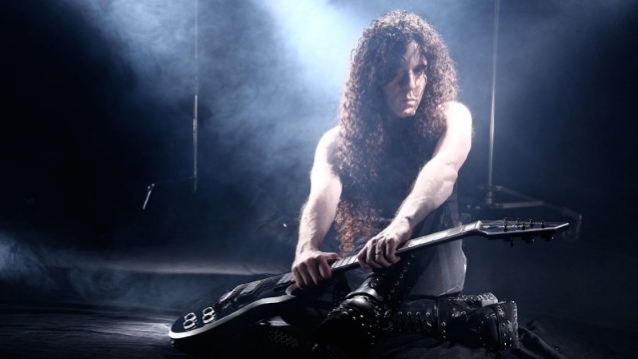 Bob Zerull of the "Nothing Shocking" podcast recently conducted an interview with former MEGADETH guitarist Marty Friedman. You can listen to the entire chat via the audio widget below. A few excerpts follow (transcribed by BLABBERMOUTH.NET). Marty: "First of all, I'm just always flattered when anybody has something that nice to say about me. I've been really lucky. I've been able to have conversations with or make music or spend time with a lot of people that I've admired over the years and I never really got too nervous or got too excited about it. I just always felt like this is one of the perks of working hard and I'm lucky that I can spend this time with this guy and always just flattered. I think everybody's just trying to do the same; everybody's just trying to make music and give people some happiness from music and yeah, I'm just always flattered when people enjoy anything I've done. I hope that other people feel the same when it's on the other end." Marty: "It's impossible to really calculate the musical landscape for me anyway. I think some people are really good at that and really following the musical climate, but I think the only way to stay in music for any extended period of time is to just do the music that you have coming out of you and not really try to follow any trends or anything and also not be nostalgic at the same time. I definitely don't want to go backwards. As long as I've got music coming out of me somehow, then that's what's going to come out. But, I really don't know who's doing live records these days. Actually, the idea of doing a live record is kind of a old-school concept and when I was a kid, it was a really big thing for me, so I like live albums pretty much better than the studio albums for whatever reason, it just made me imagine what it would be like to be in the concert or if I had already been to the concert, it made me kind of remember what it was like because the concert goes by really quickly. In two hours, it's done, so it's nice to have a snapshot, so to speak, so I just wanted to do a live album that kind of made me feel the same way I did when I was a kid listening to live albums, which was just a really awesome experience." Marty: "I think you have to consider what the audience is actually seeing and hearing. A lot of people, I think, know that they have great music and they think if they just play, that's all they're really there to do. In an ideal world, that would be great, but I think you have to really be in tune with what the people are actually seeing and hearing and not boring them, so that means making different arrangements for live performances, making them shorter or dragging out parts that involves them more or shortening the parts that might work with a studio interpretation. It's those edits and it's those things, that 'fans service,' I like to say. If the song has too many verses in it and you take a couple out and it makes it compact and it keeps things rolling and you constantly had to think about those things. I don't know; I don't really analyze it too terribly much, but I subliminally try to put myself in the audience's shoes and think, 'Are they getting bored or are they digging this?' Sometimes, especially when you're doing instrumental music, you might think something that you're playing is super-cool, but it's only cool to you. [Laughs] So, if you have to be honest with yourself about that, even if it's something you're so proud of and you worked so hard on it and you think it's so clever, it still might be hella boring to other people. There's a lot of honesty in deciding what you keep and what you don't, especially on a live record. Live records, you don't have the bonus of seeing the band, so it's just what you hear and what happens in your imagination. Usually during a tour, a lot of things get edited as you go, you see what works and you see what doesn't works, so by the end of any tour, your band should be more of a lean, mean killing machine than it was on the first day. 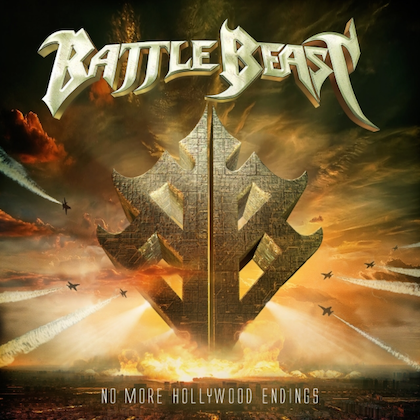 That's why we recorded the live album on the last day of the tour — it wasn't going to get any better than that." Marty: "Totally a band guy. This is going to sound weird, but I just don't have much interest in instrumental music and for a couple reasons. Usually when I hear it, the players are so good that I just get depressed. [Laughs] So, that's one thing. It goes back to the other question: I don't want to depress people when I'm playing live. I don't want it to be like 'This is the Marty show of how good I can play.' That is not what it's about. I don't want people to say, 'Well, I'm going to trash my guitar right now. I don't feel like ever playing again.' That's not the goal. I want people to go home and pick up the guitar and see the joy I'm getting from playing it and enjoy the music together. It's really not any type of show-off type of thing, although there is quite a bit of really over-the-top guitar stuff going on, obviously. Hopefully the way it's presented is not in such a way that people think that it's just all about showing ability because that would bore me in about five seconds of watching it and bore me in about two seconds of doing it because I really don't like it. I get that a lot from certain instrumental music that I hear, but at the same time, I admire the abilities of those people very, very much. Deep at heart, I'm kind of a fan more than anything else. If there's no singer, I feel like something is missing. You know, doing instrumental music, I also have that in mind and I don't want people to feel that way. It puts another thing in my head that I'm really trying to make sure people don't miss a singer when they see me play live. That's my favorite compliment: When people say nice things like, 'I didn't miss a singer for a second.' That's kind of where I stand on that." "One Bad M.F. Live!!" 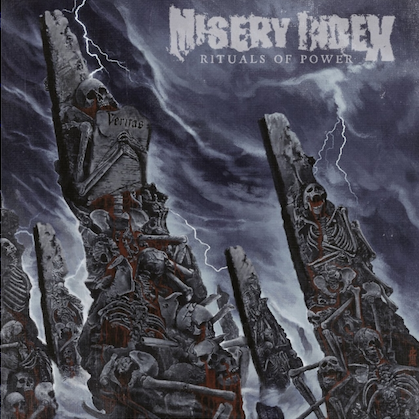 is due on October 19 via Prosthetic Records. 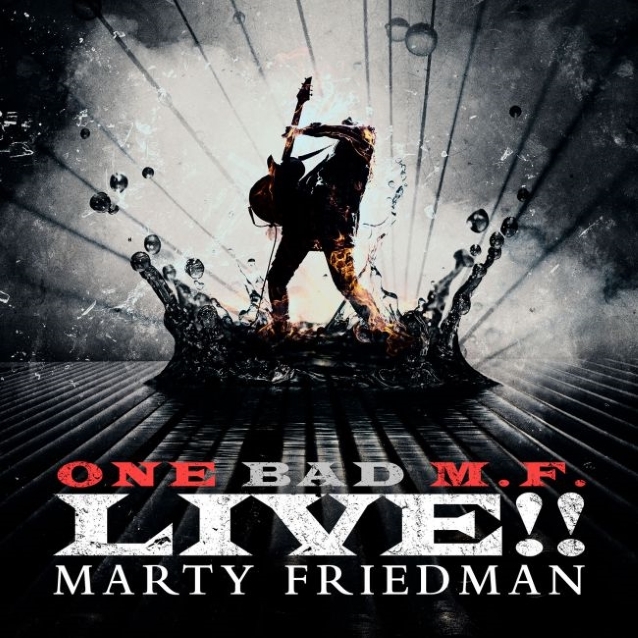 The disc was recorded at the final concert of Friedman's most recent tour, on April 14 at "Guitarfest 2018", which was held at Centro Cultural Roberto Cantoral in Mexico City.